Zuckerman Future Technoloiges strives to elevate the podiatric profession by offering products and services that allow physicians to treat their patients with elite care and innovative technologies. ZFT was founded by Dr. David Zuckerman. David Zuckerman, DPM is a recognized leader in emerging technologies for the podiatric profession. In addition to 34 years of podiatric clinical experience, he is the CEO and Founder of a number of highly successful medical businesses. In 1999, he was the first podiatrist to use the Orbasone ESWT High Energy System in the USA. 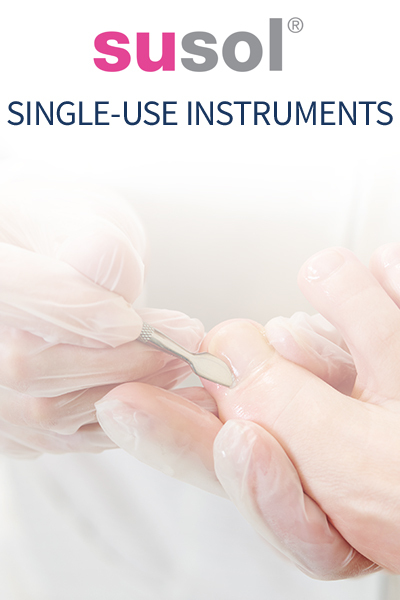 He developed a number of successful ESWT treatment techniques and protocols; resulting in the training of over 500 podiatrists. He also co-founded Excellence Shockwave Therapy. 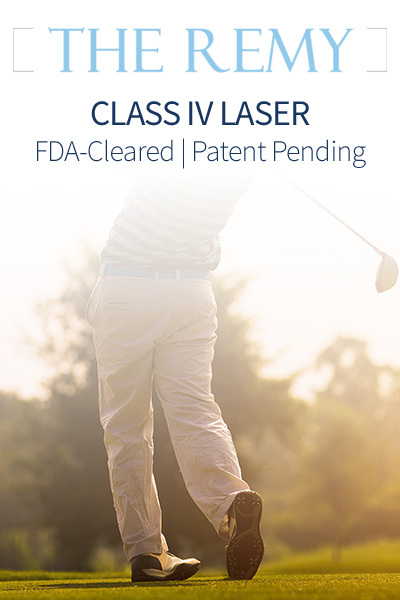 In 2007, Dr. Zuckerman became involved in Class IV Laser Therapy High Energy Systems and quickly became a pioneer in developing and training advanced new treatment techniques and protocols for many applications from toenail fungus, surgery and therapy. 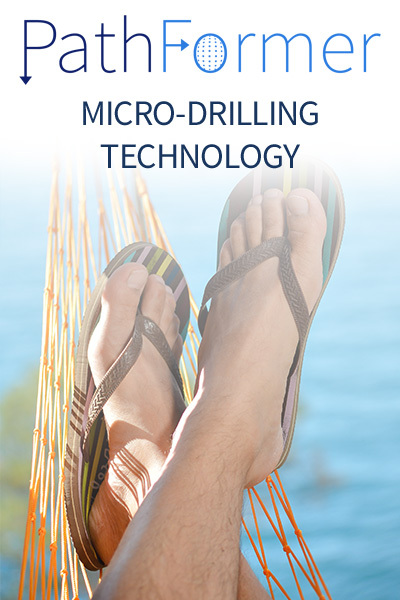 In 2016, Dr. Zuckerman helped bring micro-drilling technology to the United States for the podiatric industry.